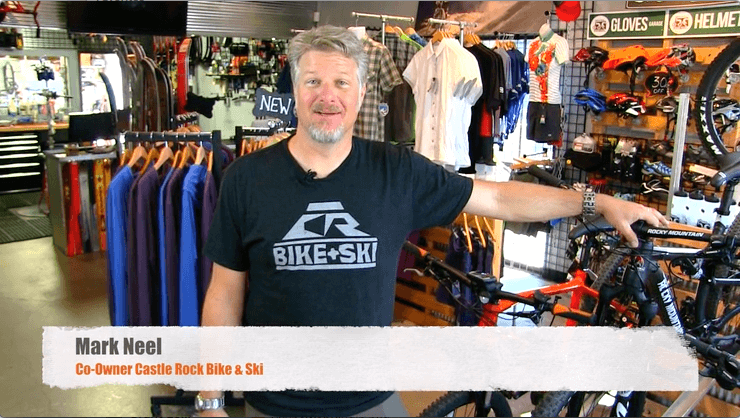 Welcome to Castle Rock Bike & Ski!! Introducing the New Rocky Mountain Powerplay E-MTB Bikes! We are proud to add Rocky Mountain Bicycles' family of Powerplay E-MTB models to our stellar lineup of bicycles. Love the Ride! Here at Castle Rock Bike & Ski, we know our customers want products that last, look good, and perform at the highest levels. So we’re picky about our selection. 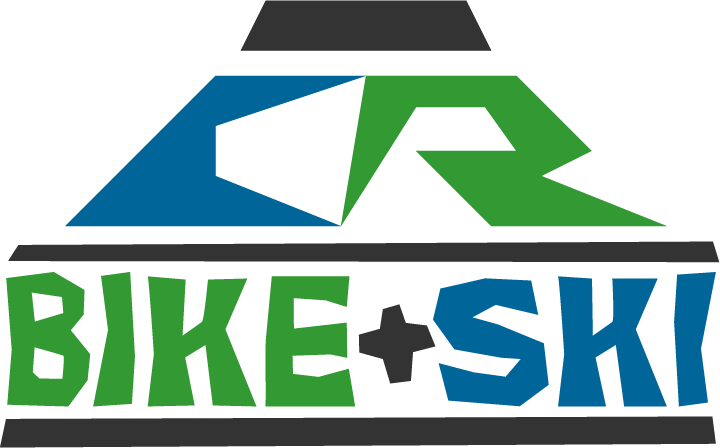 Castle Rock Bike & Ski offers mountain, road and city bike rentals. 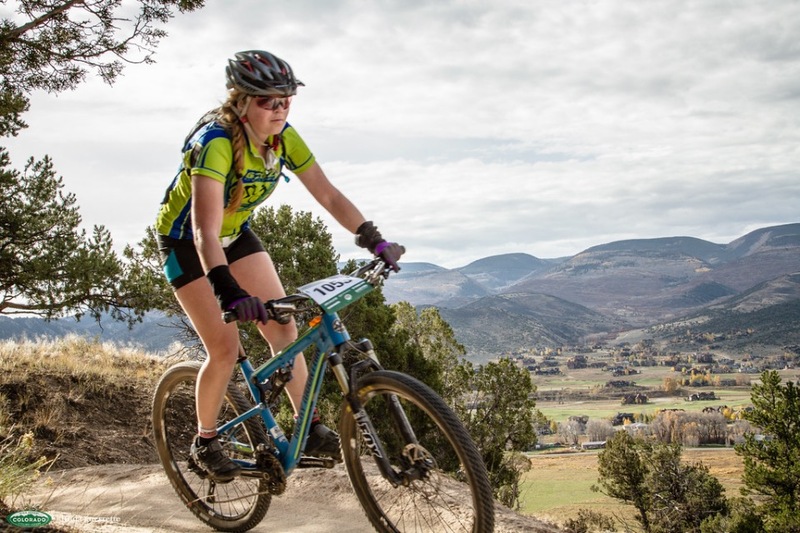 Did you know Castle Rock has almost 60 miles of paved and soft surface trails? And Douglas County has some of the best road rides in the Front Range. 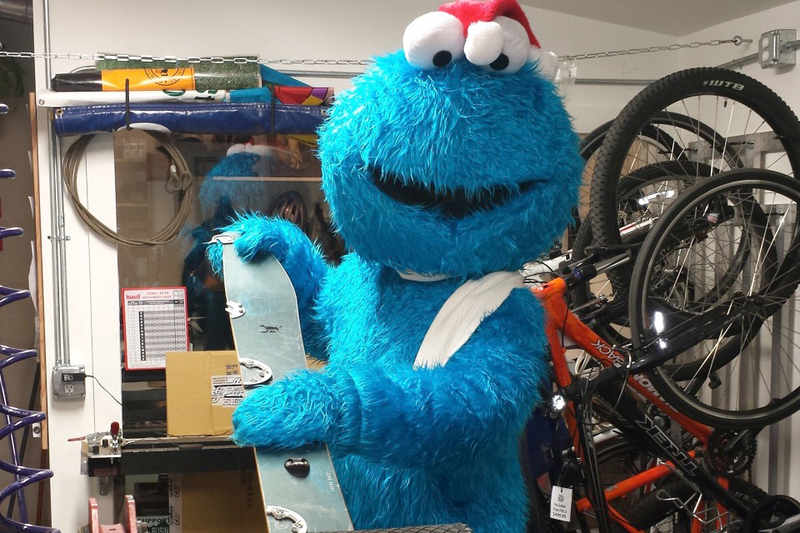 We are the only full-service bicycle, ski and snowboard tuning and repair shop in Castle Rock. We handle all makes and models with quick and efficient service. Wednesday – CLOSED Play Day!